The Lake House is a private venue that can be hired for exclusive use. 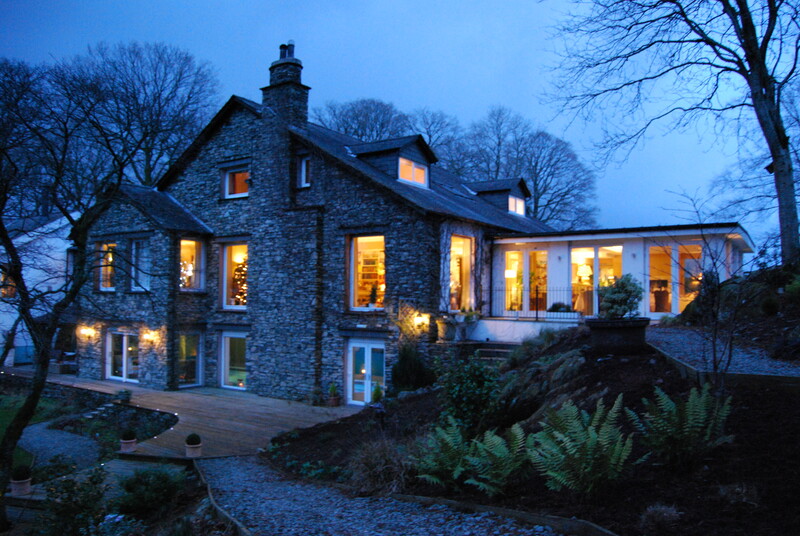 It is part of The Gilpin hotel, an award winning country house in Windermere. 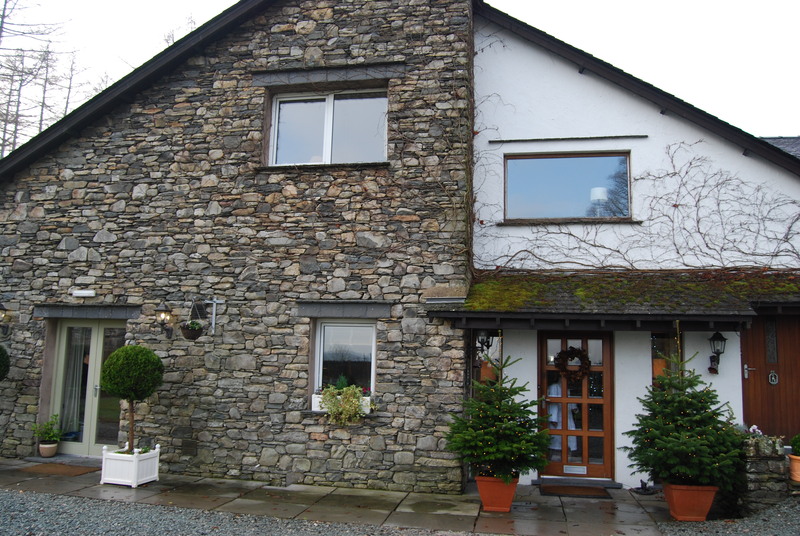 This secluded house boasts a luxury spa, stylish indoor pool, cedar wood hot tub, beautifully decorated en-suite bedrooms all set in 100acres of private grounds with outstanding views from wherever you are, inside or out. 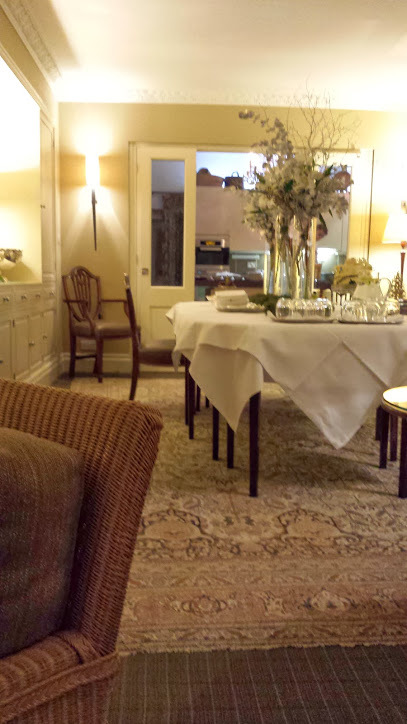 It was June when we got in touch and from the off, I was always greeted by a warm and friendly voice when making initial enquiries and was soon dealing directly with Renato, who invited us from some afternoon tea with a tour of the house. We were not disappointed! Renato talked us through the booking and Laurentiu, a man who we would be become better acquainted with later, gave us the grand tour of The Lake House. We even caught a glimpse of the owner Christine helping out in the kitchen as they were short staffed and for the brief 10 minutes we spoke to her we were immediately drawn to her humble and heart warming nature, not what we expected from the owner of such luxurious accommodation. Afternoon tea was delicious, even the crisps were handmade and Mo experienced what was one of the best coffees he had ever tasted. After 6 months of waiting on the 16th of December all 14 of us packed our cars and arrived at The Lake House right at the check-in time of 2pm. Liz greeted us at the doors, helped with our bags and we were all shown to our rooms. After settling in we all gathered in the lounge for some afternoon tea and snacks. Laurentiu was our main point of contact and quickly made it clear that him and the team were on hand should we require anything at all during our stay. A couple of us had booked spa treatments for that afternoon and the rest of the gang decided to explore the grounds, pool and a couple of them tested out the hot tub too. 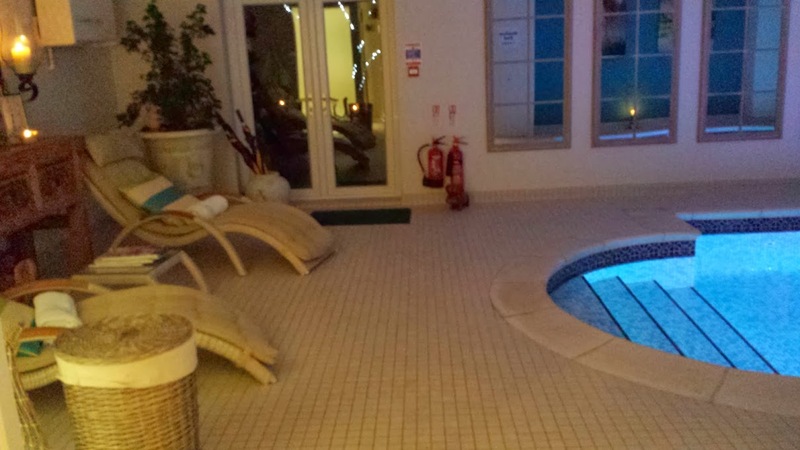 Mo and I had chosen to have a couples massage at the jetty spa, just over an hour of pure indulgence. If you don’t get a chance to stay at The Lake house itself, guests who book into The Gilpin hotel are still able to book spa facilities, with a shuttle bus on hand to transport them back and forth. Luckily for us the Spa was just a few feet away and after a brief walk round the grounds we were called in for our treatment. The jetty spa in itself is a glorious piece of architecture. The treatment room has a wall of floor to ceiling glass windows and it teeters over the edge of the lake perfectly blending with the surrounding trees. A sliding wall separates the main room into two if necessary, or for a couples treatment slides back to reveal one large space. Mo had chosen an Aromatherapy massage, I had chosen an Indian head massage and we would both have the treatments again if we could. I had been battling flu before the wedding so to start the celebrations off with an afternoon of relaxation and relieving tension was just what I needed. The therapists were extremely lovely and as we sipped our ice cool lemon water after our treatments, we chatted to them about our stay before heading back down the lantern lit path to the main house. We freshened up, knocked on room doors to see what others had been up to and then all made our way to the conservatory for our first sit down meal. Instead of going through each and every dish we tucked into, which believe me they were so good they probably do deserve their own blog post, I thought I would talk about the meals we experienced all at once. Firstly I need to point out that from our very first visit to The Lake house all those months ago we made it clear to the team that as Muslims we required no pork or alcohol and our meat to be halaal or alternatively for us to have seafood/vegetarian dishes. Before arriving at the Lake house, we had spoken with the chef and he had kindly sourced a halaal butcher so that we weren’t restricted in their food choices. On the Monday night we had a fantastic evening meal which blew us all away, that was until we tucked into the five course lunch the next day. I’ve posted some images of the menu and food choices as there are just too many to talk through. 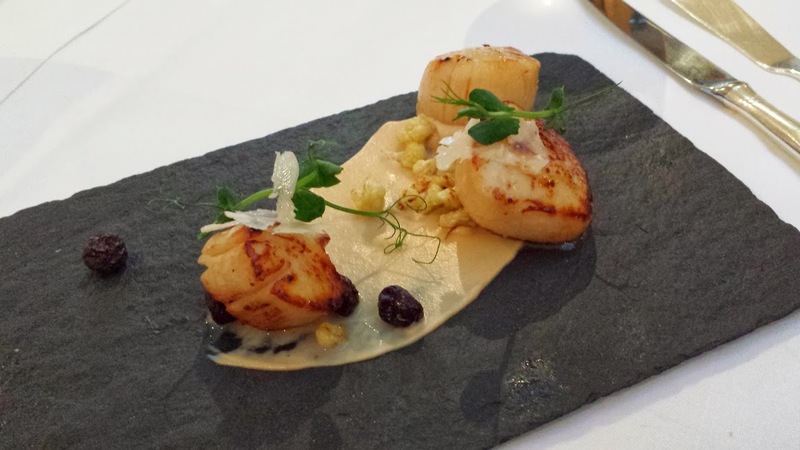 Each dish was a creative mix of flavours and textures and complemented each other. The plating of each dish at The Lake house was exceptional, a treat for our eyes and taste buds. Of course for us, one of the best luxuries was knowing the meals had been created to really impress us, whilst catering to our religious needs. The chef really did go above and beyond and truly took us on a culinary journey we all thoroughly enjoyed throughout our stay. Back to the events, after finishing our dinner, Laurentiu asked if we would like to enjoy our teas and coffees in the comfort of the lounge with the open fire which we happily agreed with. The evening was spent as every get together should be spent: newspaper crossword puzzles, raiding the cupboard of board games, searching through the large bookcases for an inspirational bedtime read or simply relaxing on an arm chair by the large window gazing out over the still waters of the Lake. With regards to the bedrooms, each one is individually decorated, all with en suite bathrooms and all just as luxurious as each other. The rooms are equipped with everything you may need, jetty spa and Molton Brown toiletries, Nespresso machine should you wish to make your own coffee, variety of lighting circuits and of course all in pristine condition. The Harriet Suite is the piece de resistance of all the rooms at The Lake house. This large King size bedroom had two floor length windows which gazed over the Lake, where we could watch the kids loading themselves into the row boats and see as far as the others walking all the way on the other side of the Lake. The light flooded into the Harriet and bounced off the crystals on the low hanging crystal chandelier, its palette of creams blending in perfectly together and leading into the oversized en suite bathroom. The bathroom was a room in itself with two dressing tables, double sink, oversized Jacuzzi bath as well as a separate shower area, and of course a window with Lake views. 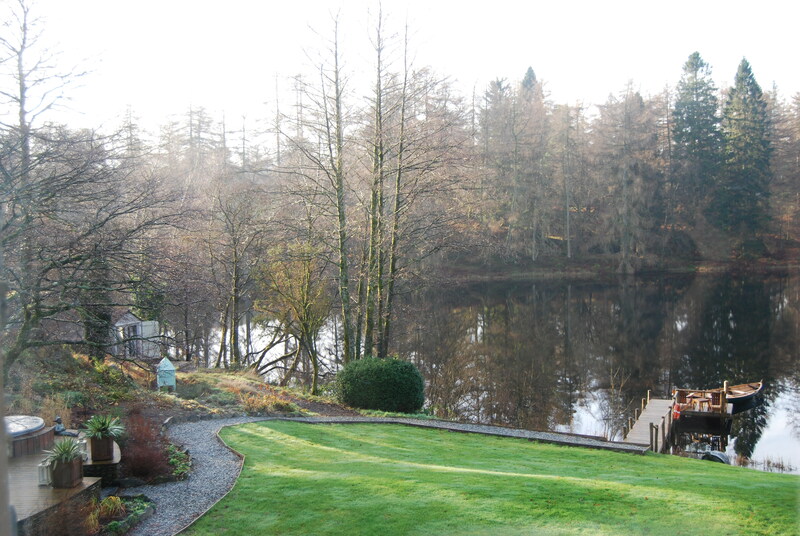 The Lake house team were always busy clearing rooms, sorting our meals so all we had to concentrate on was relaxing. Which we did. We took time to go down for an evening swim, sauna and a dip in the outdoor hot tub, again it only took one press of a buzzer to have one of the staff members bring us poolside refreshments and to turn on music for us. No request was too small. We checked out of The Lake house on the 18th and we were sad to leave. The whole experience had been magical. I appreciate this post is a lot longer and maybe not as useful as some of the others, but it is extremely hard to put into words what a lovely time we had at this place. Being at The Lake house felt like being in an extremely luxurious extension of our home. There was no point where it felt we were restricted, uncomfortable or felt like we were missing anything. The Lake house really does provide something for everyone. What sets it aside is the care and attention taken by the team there and there ability to somehow always pre-empt the needs of the party as a whole. Special thank you to Renato, Jenna, Liz, Laurentiu, Elisabeth, Julian and all the others behind the scenes who helped make our stay truly spectacular.